Our dirty team of volunteers were at it again this past Saturday. THANK YOU to everyone who showed up and helped shape up the pump track. It’s not ready to ride as the soil isn’t firm enough—but we appreciate your patience as we continue to prepare this site! 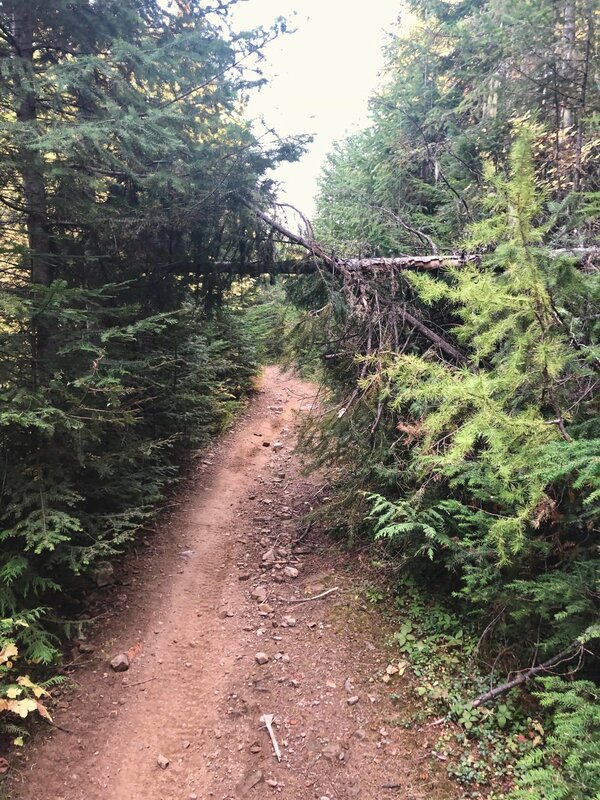 Sasquatch and mountain bikes are now free to move about the mountain. Thank you to Inland Empire Paper for inviting us to tour the Empire Trails in Spirit Lake. 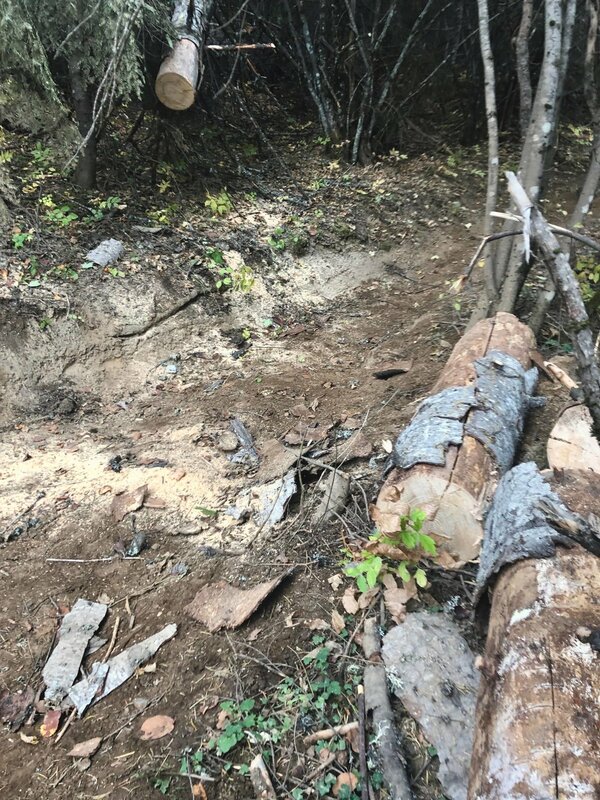 IEP employee Paul Buckland explained some aspects of forest sustainability and how they are committed to public recreation opportunities on their private land. 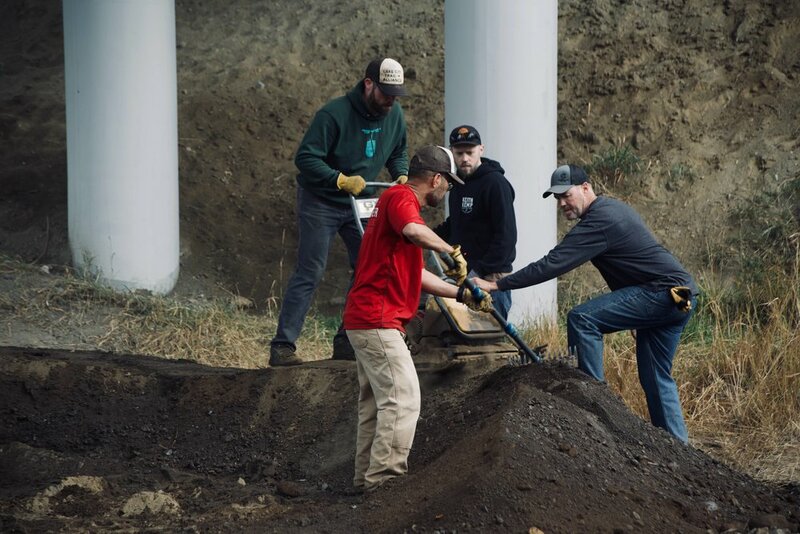 Along with Evergreen East, we were joined by several of the local folks from Bike Spirit Lake involved in creating the trails. Thank you so much for having us! 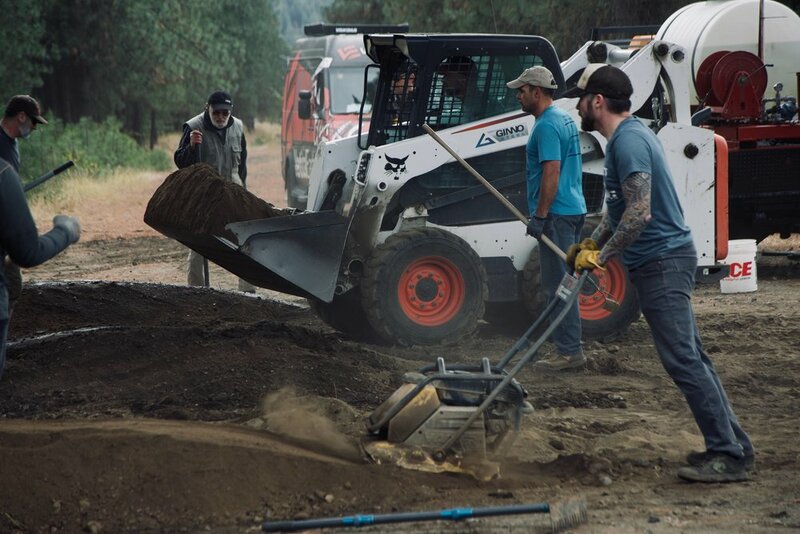 LCTA has been working closely with the City of Coeur d’Alene on a Pump, Skills, and Flow Park. Initial work on the Pump Track (situated beneath US95 near Northwest Blvd. adjacent to the Centennial Trail) begins on Saturday, October 13th from 11am to 2pm. We need your help! 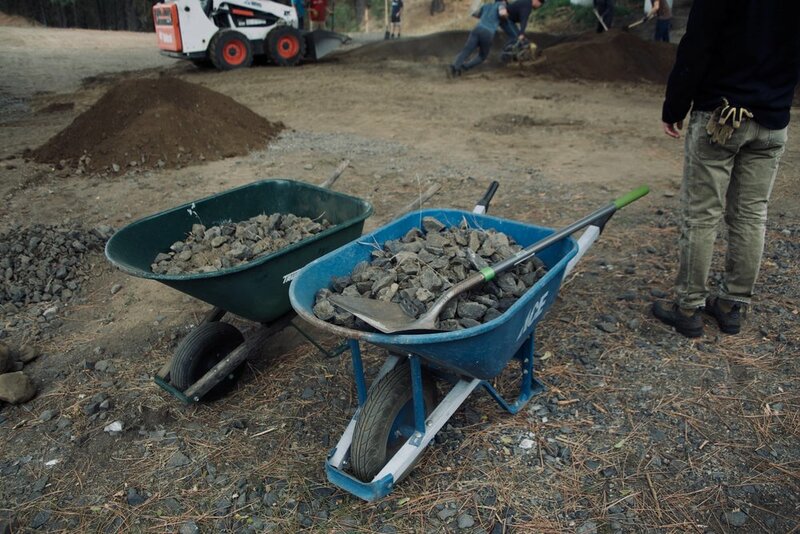 If you’d like to move some dirt with us — bring a lunch, snacks, and water. If you’ve got tools such as a rake, shovel, or wheel barrow bring those too. Kids are welcome. We may even put them to work. This is a great opportunity to be a part of building something that will have a lasting impact on our community. If you have any questions reach out to us on Facebook or email info@lcta.co.